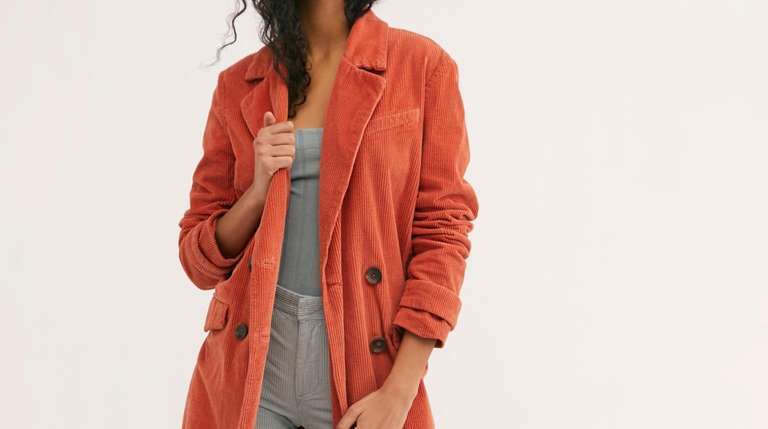 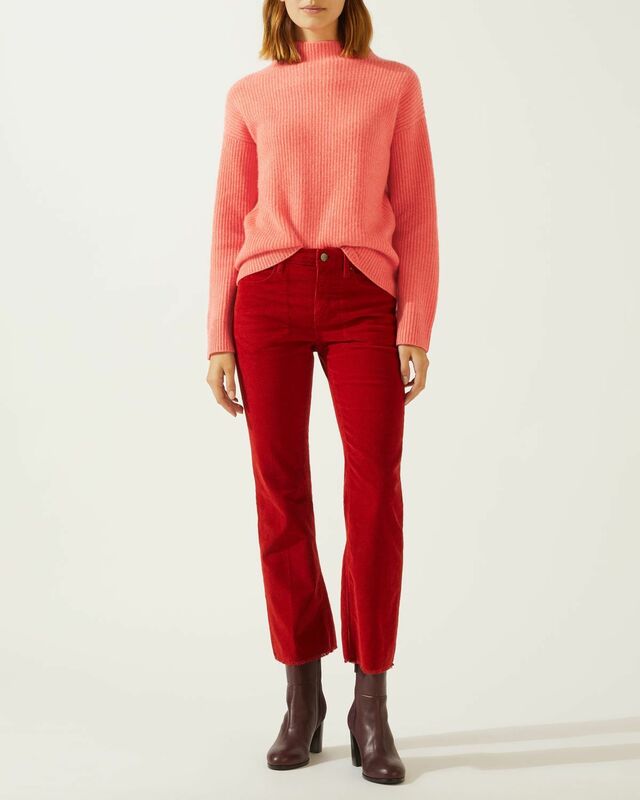 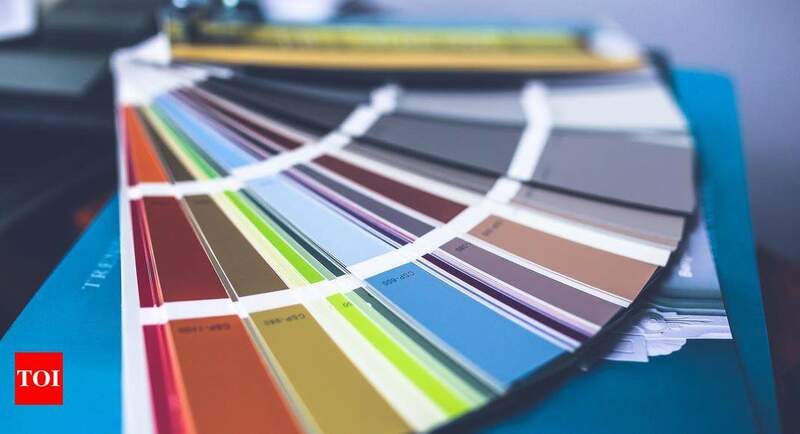 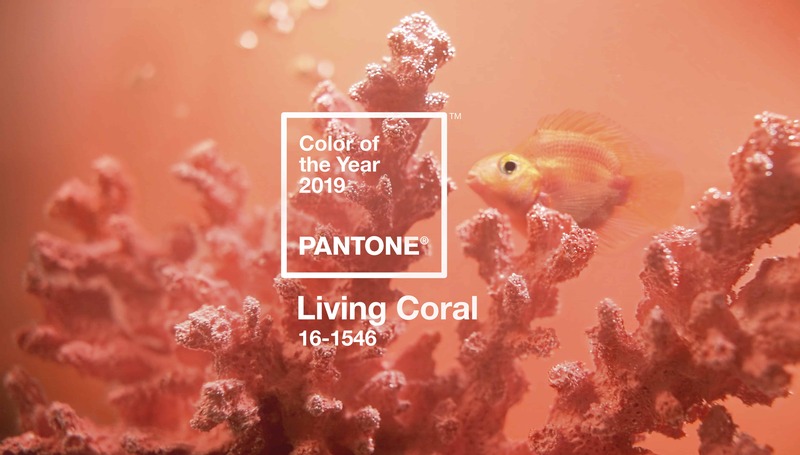 A new year brings a number of revelations - but one that has had an early confirmation is the announcement of 2019's 'colour of the year'. 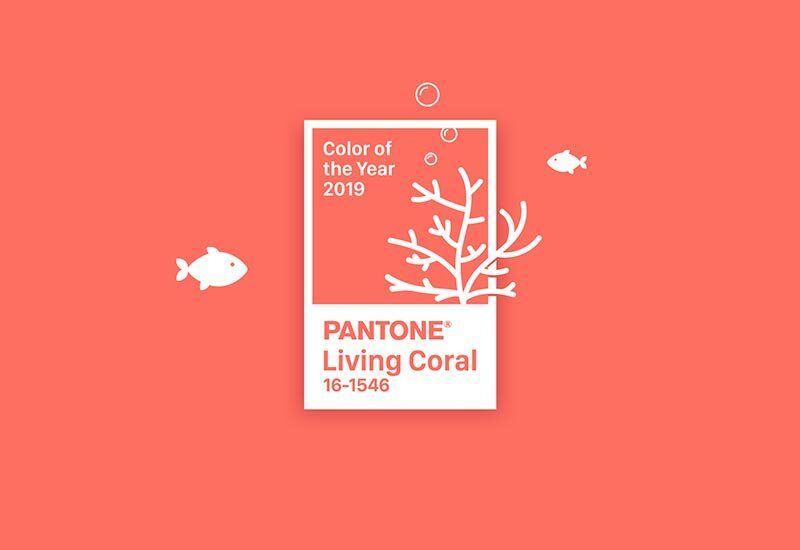 Every December for the past 20 years and after months of careful analysis and consideration, Pantone comes up with a colour representing the upcoming year. 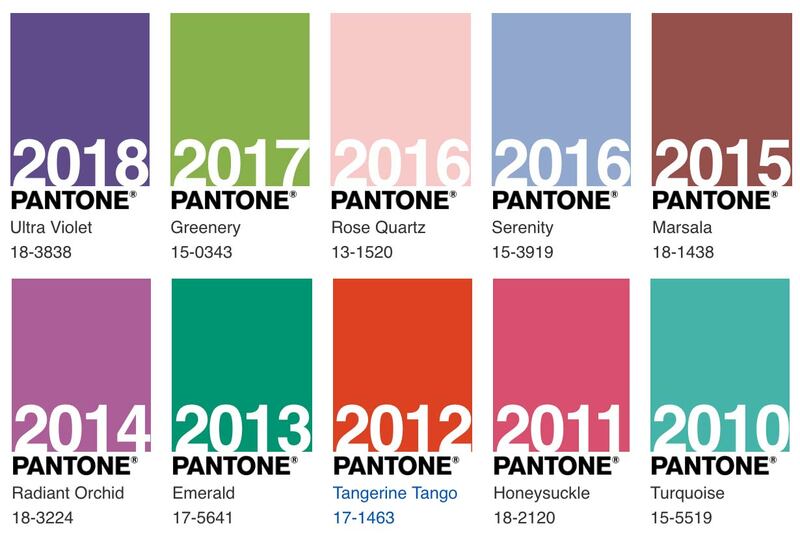 The international color institute, Pantone used to announce the representative color of the next coming year in December in the past 20 years. 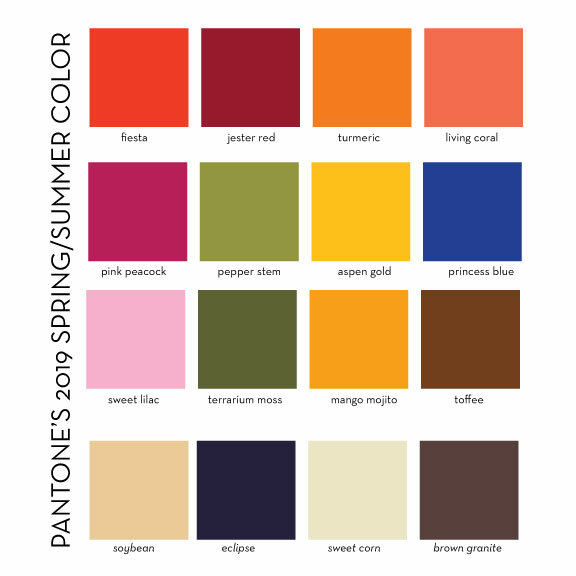 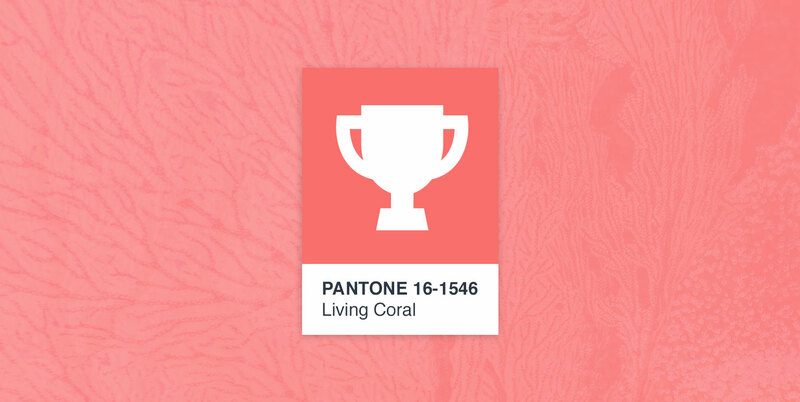 Click to EnlargeSociable and spirited, the engaging nature of Pantone 16-1546. 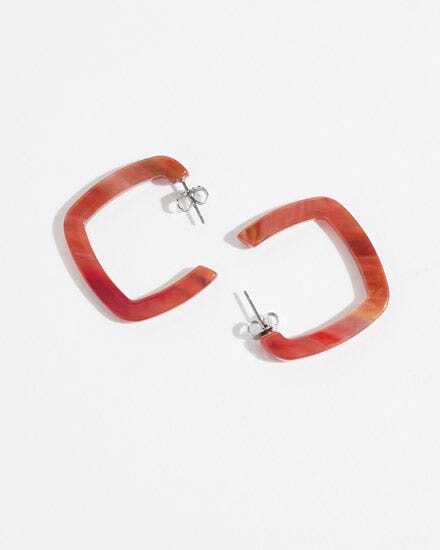 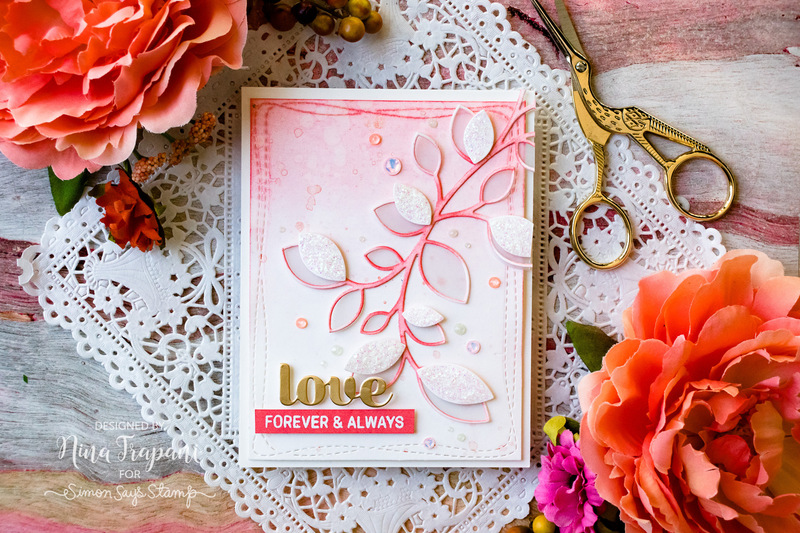 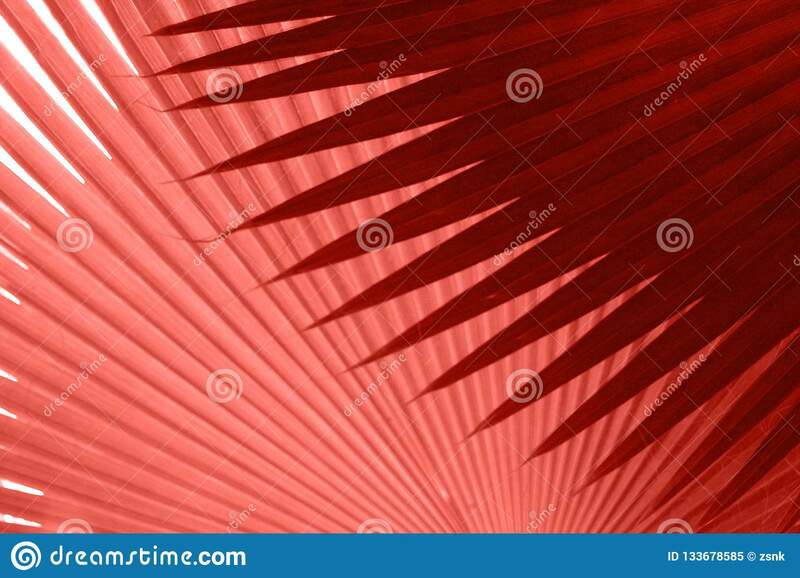 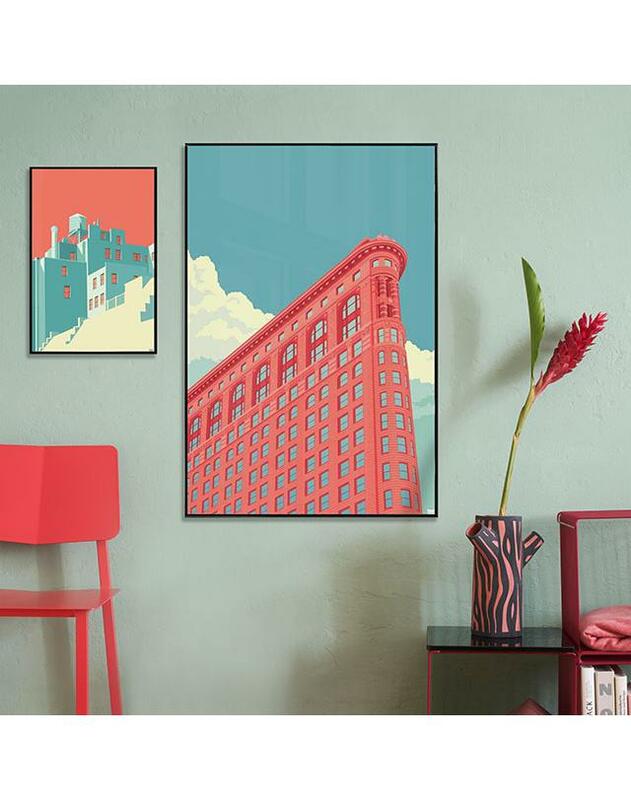 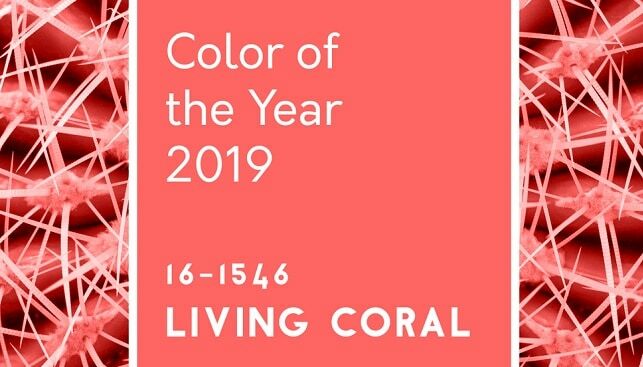 Living Coral welcomes and encourages lighthearted activity. 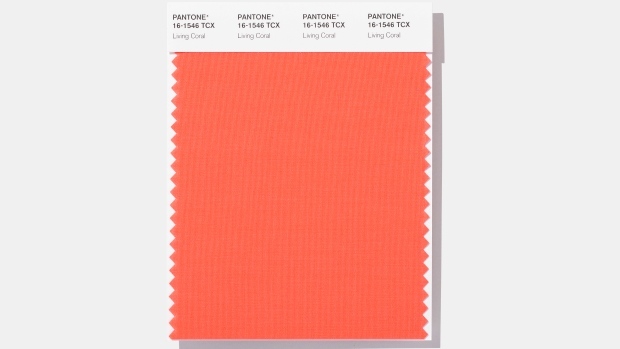 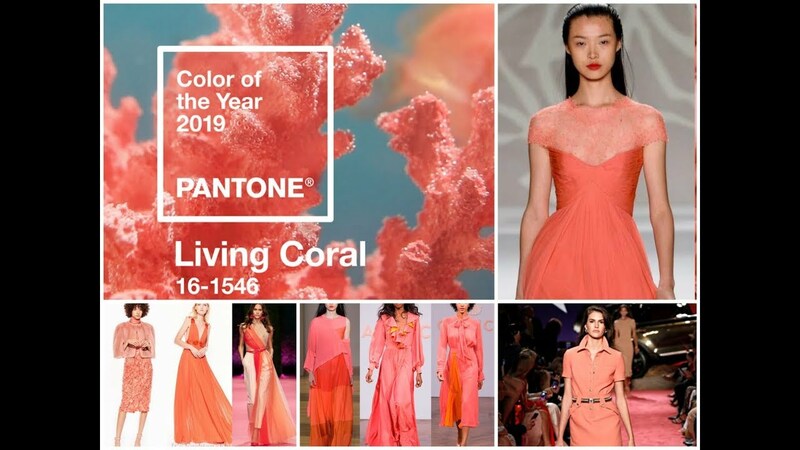 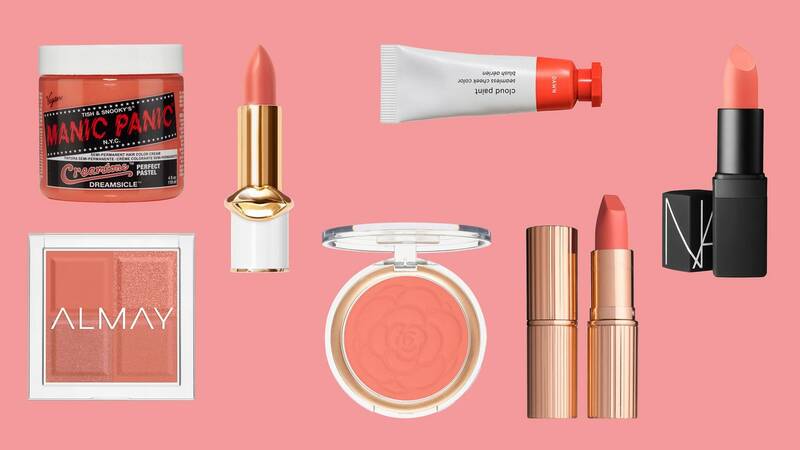 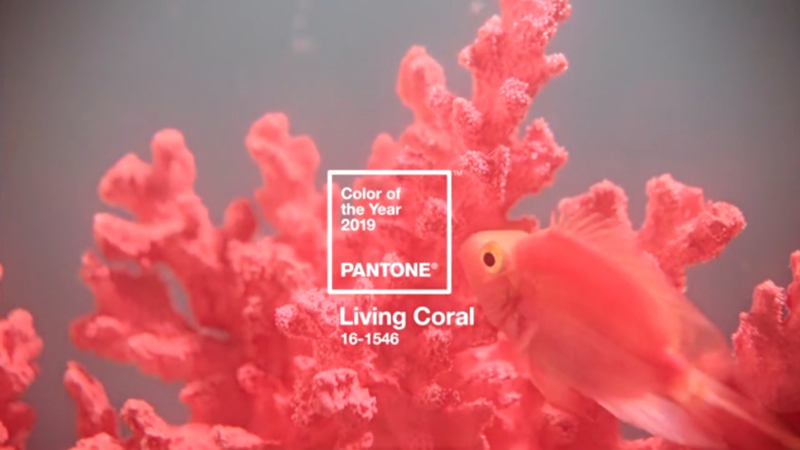 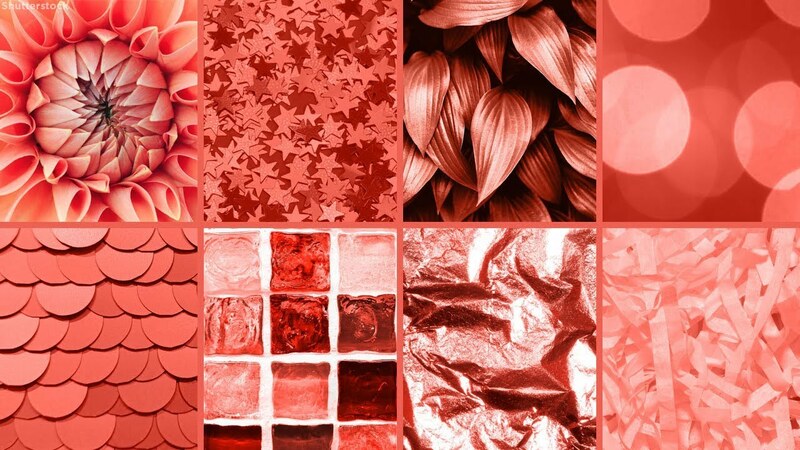 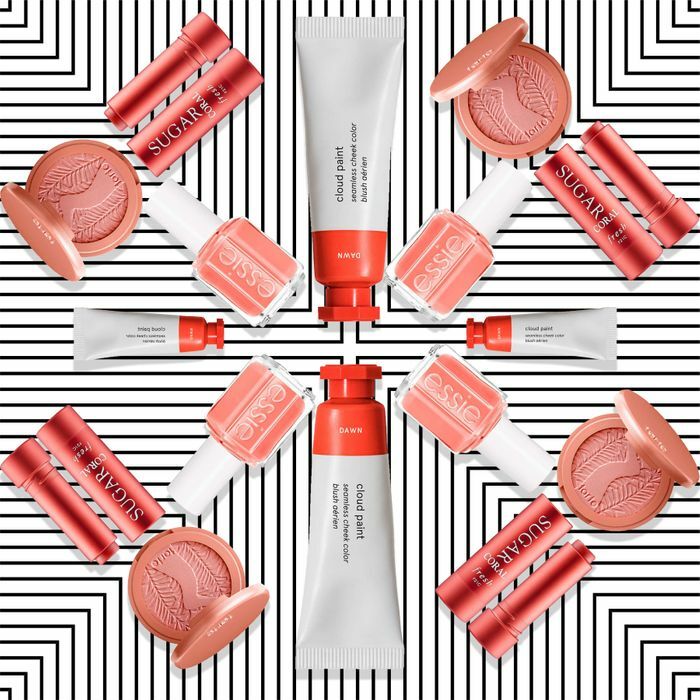 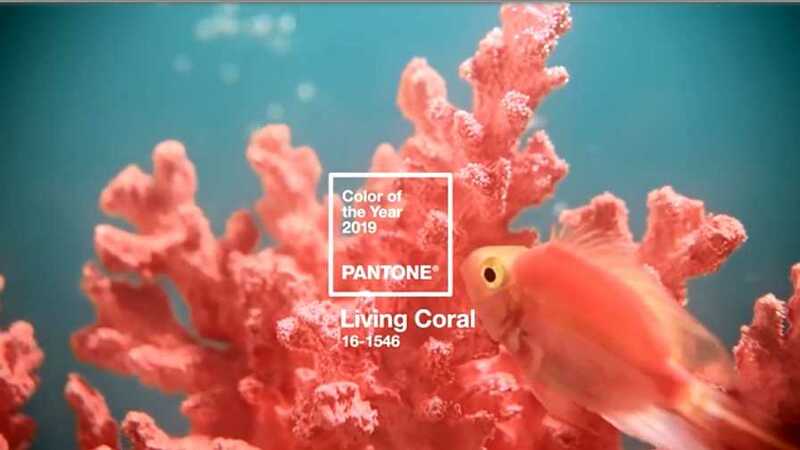 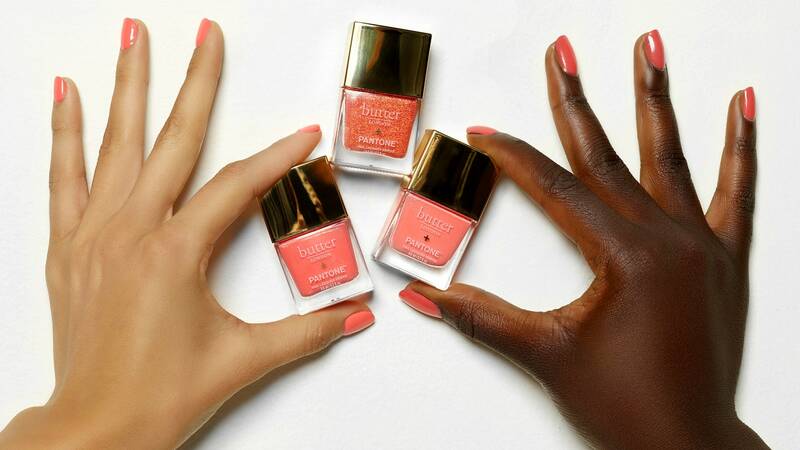 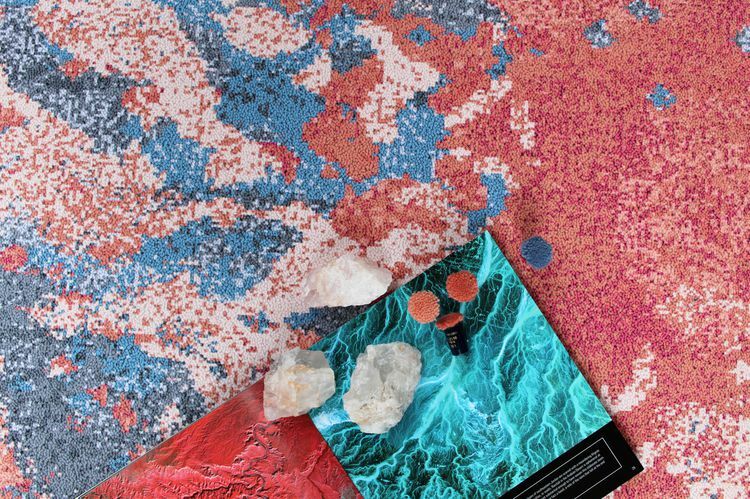 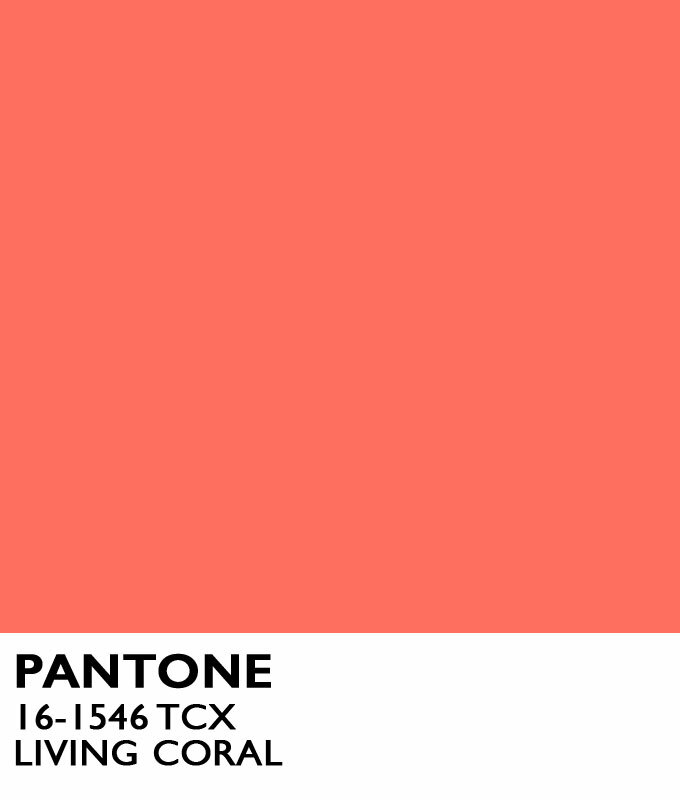 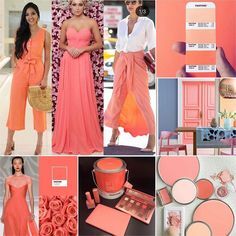 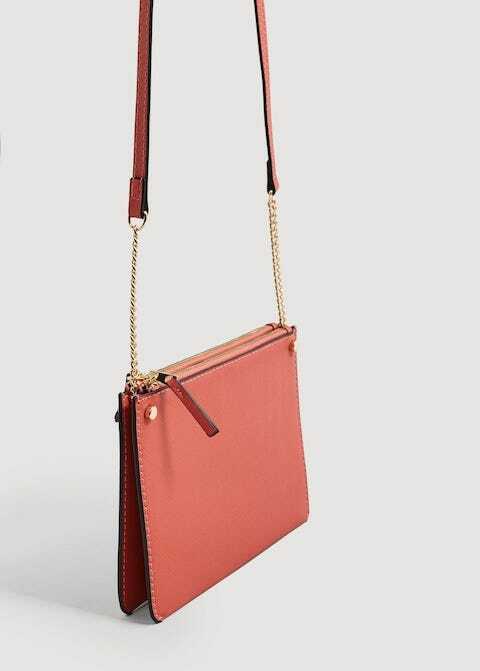 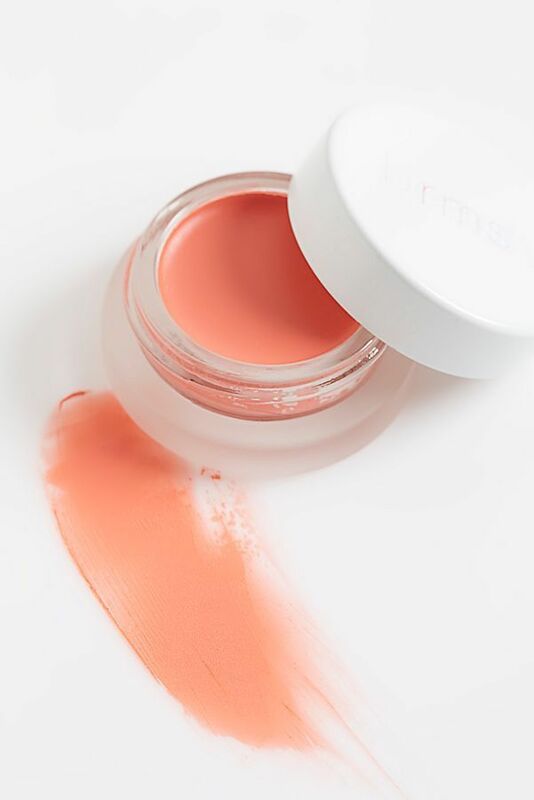  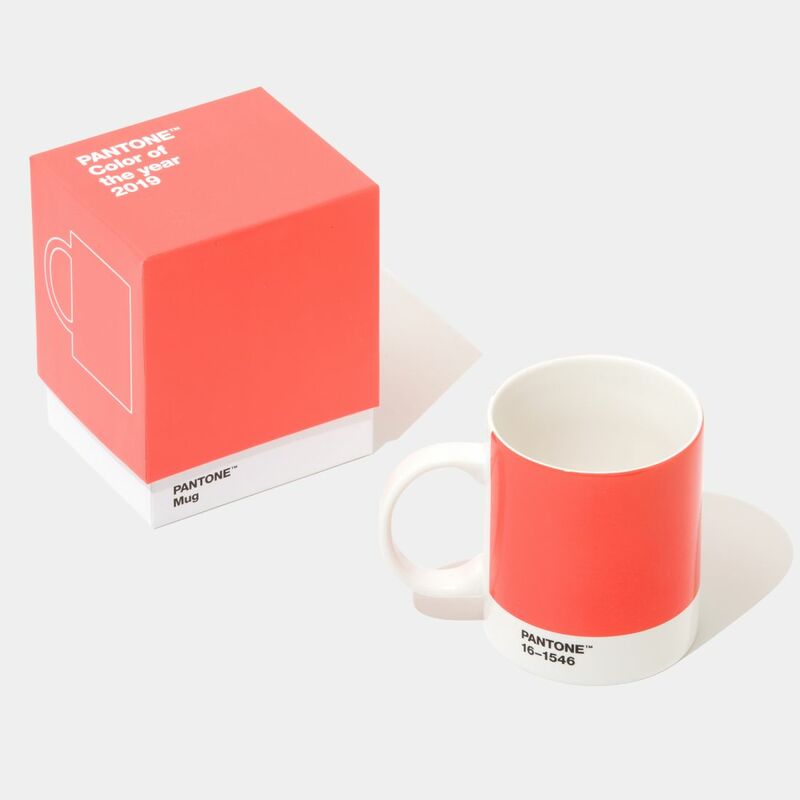 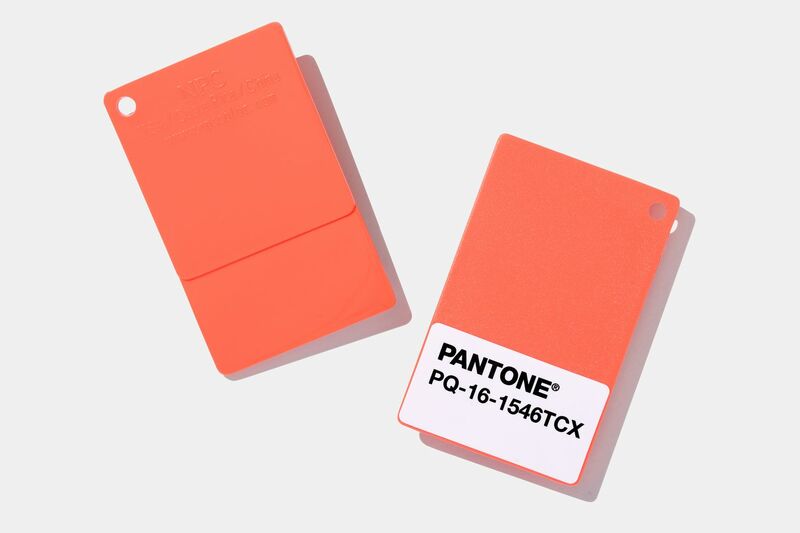 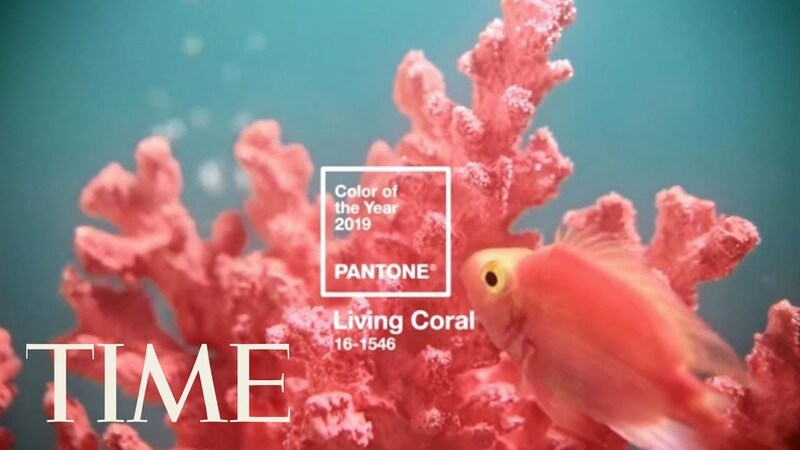 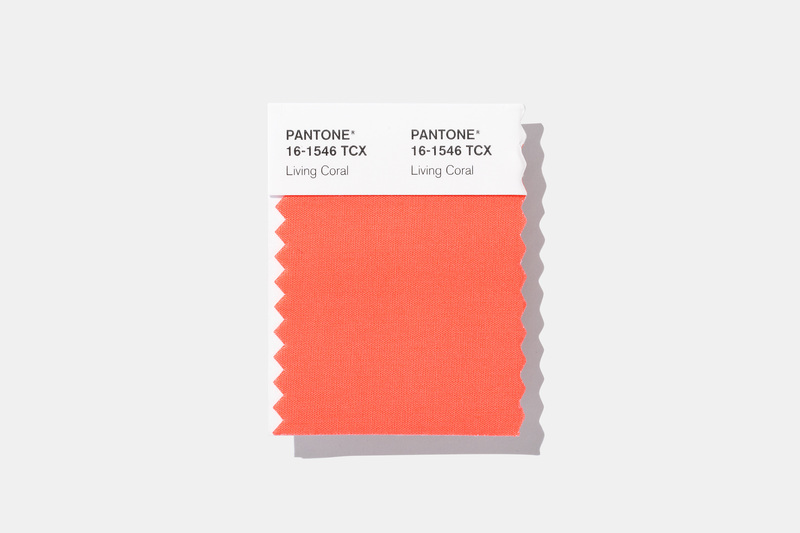 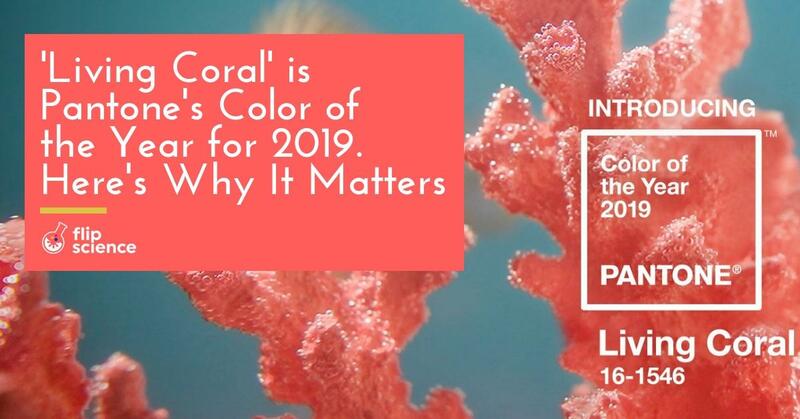 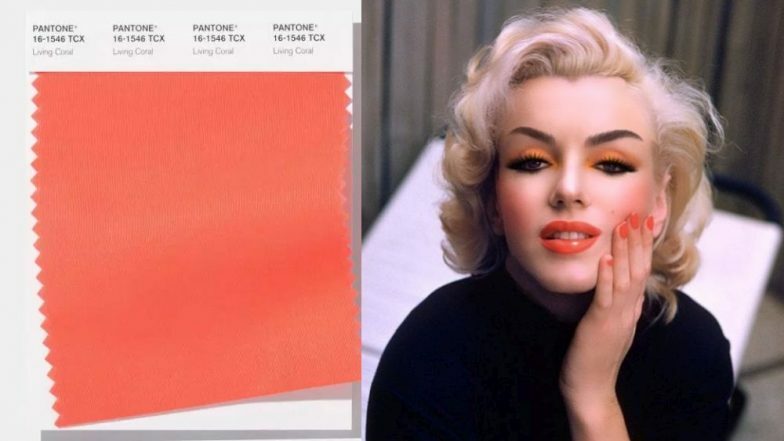 Pantone has been naming the color of the year for 20 years, all of which you can see here, as well as much more about Living Coral. 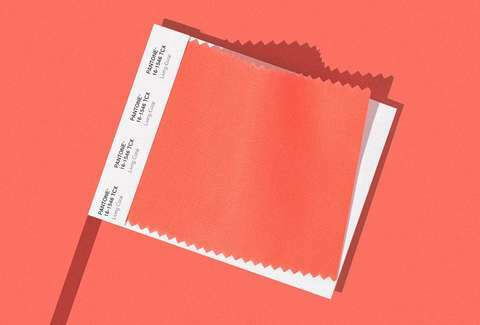 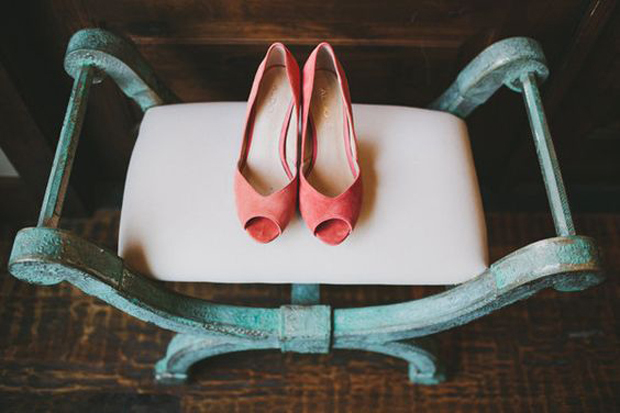 It's that time of year again (nope, not Christmas) – the 2019 Pantone Colour of the Year has been revealed and it is perfect for weddings. 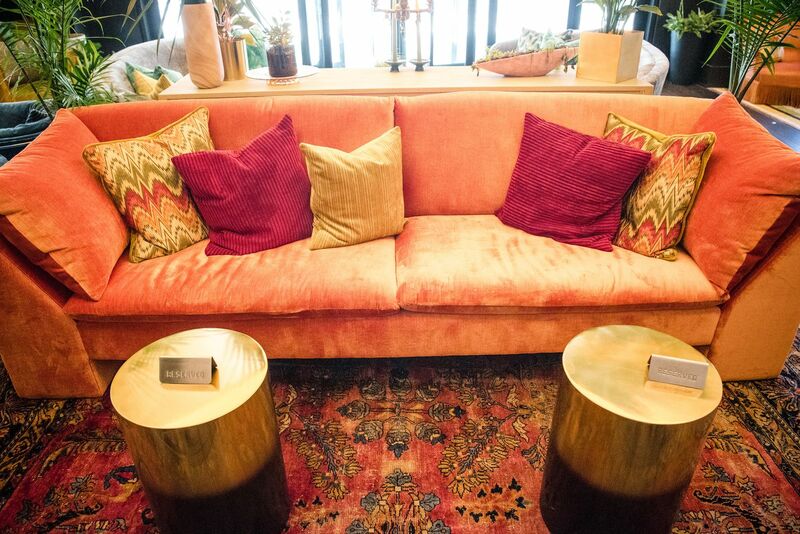 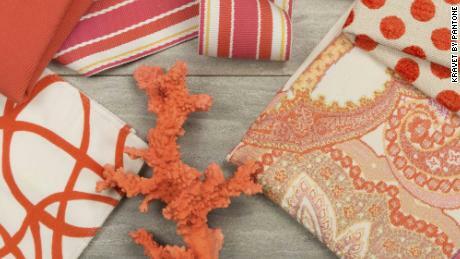 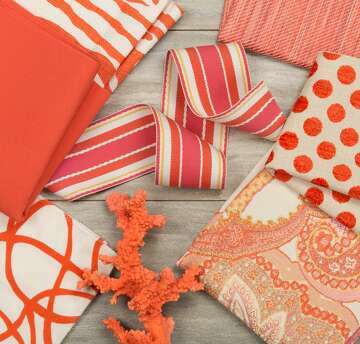 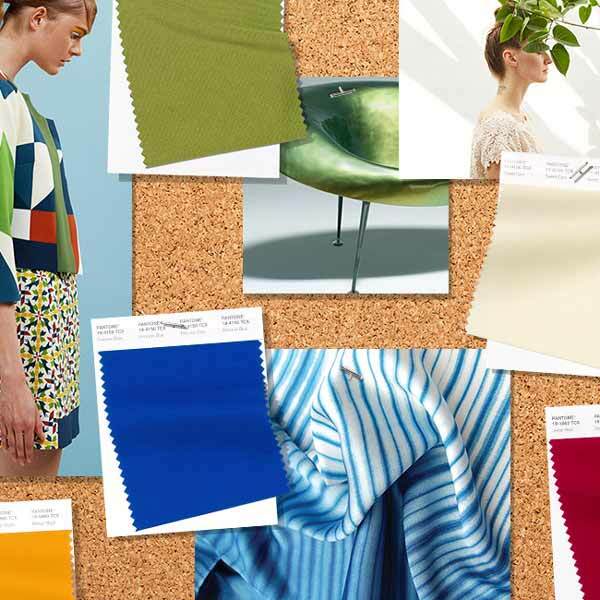 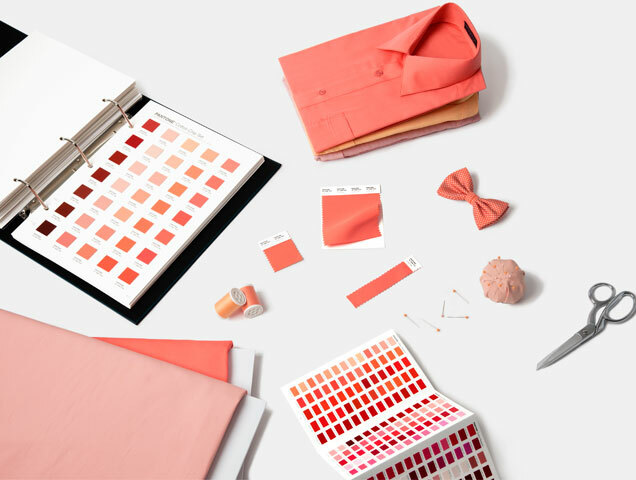 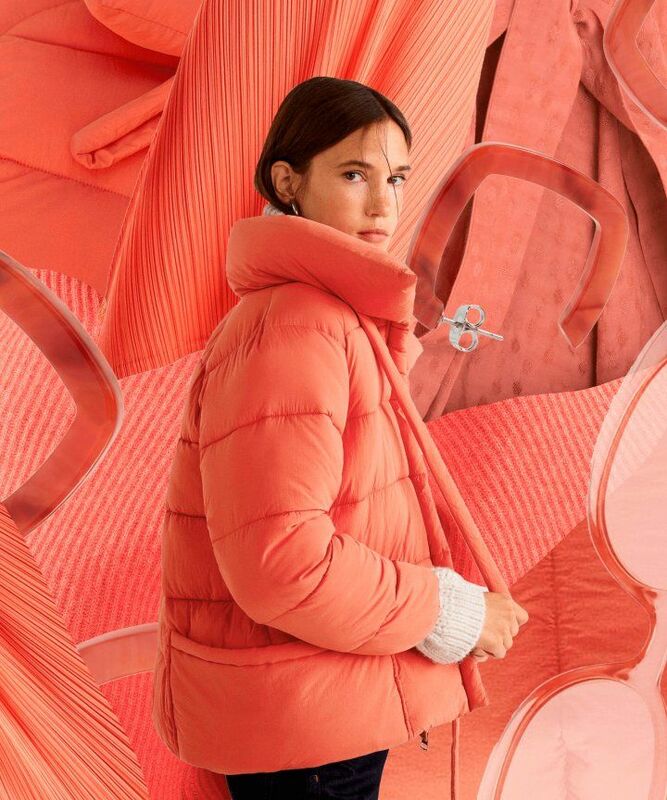 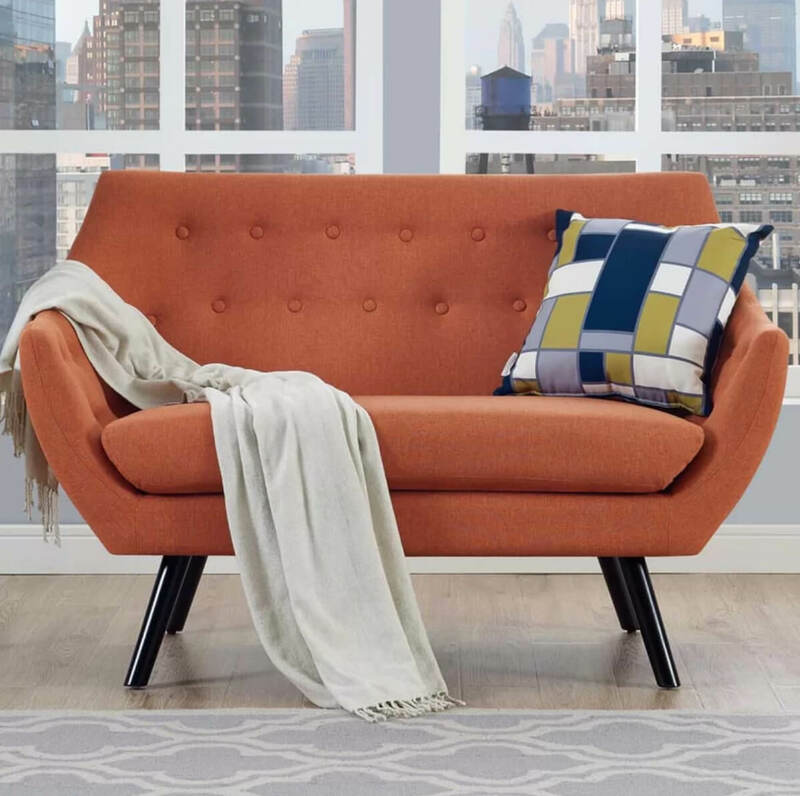 Brintons Americas discusses weaving Pantone's 2019 Color of the Year, Living Coral, into lively wool-rich Axminster patterns.